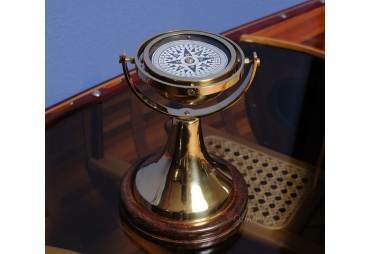 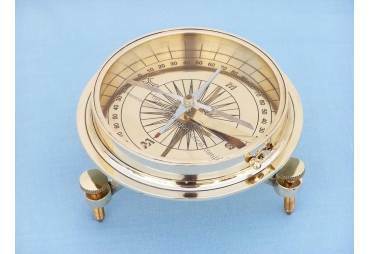 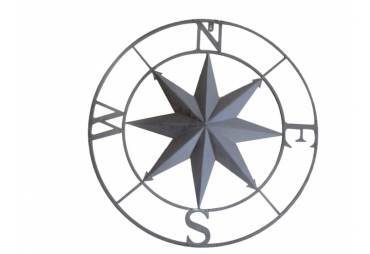 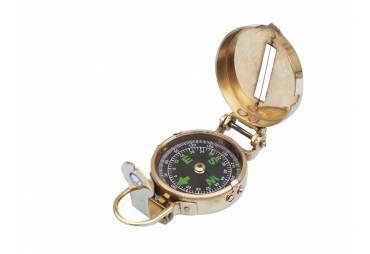 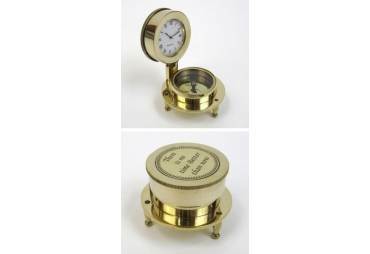 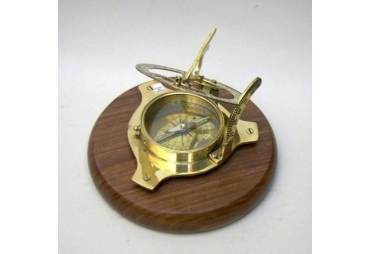 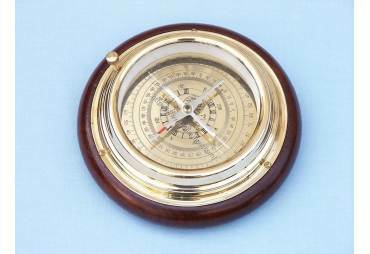 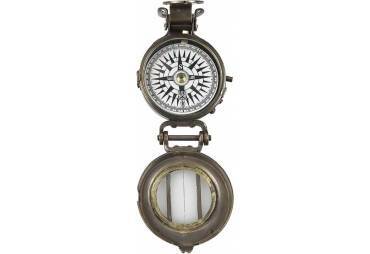 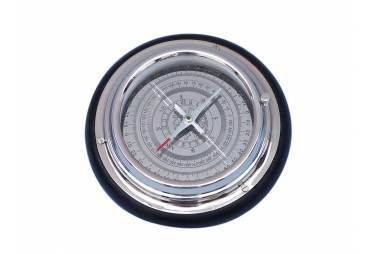 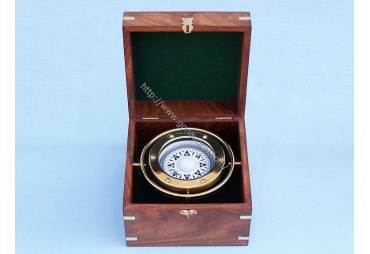 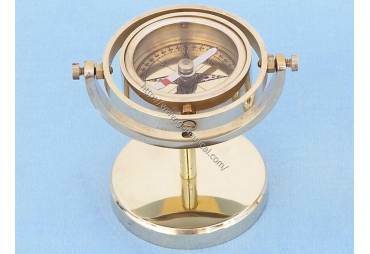 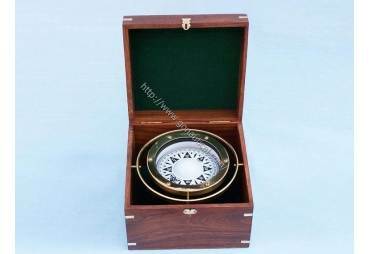 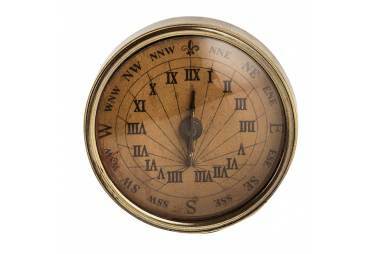 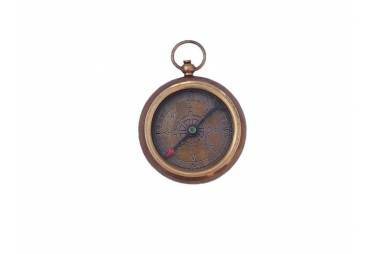 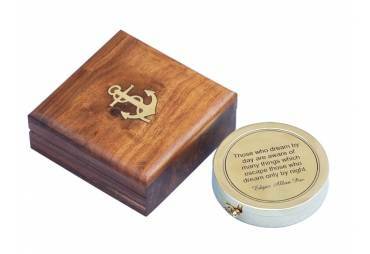 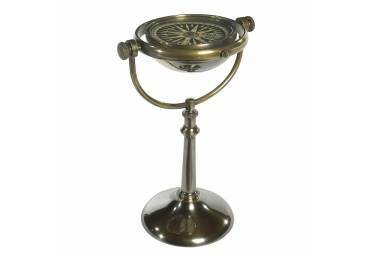 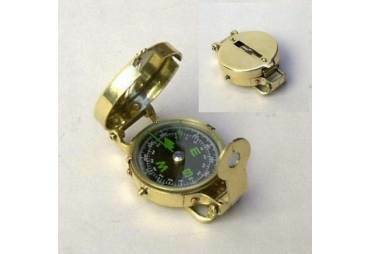 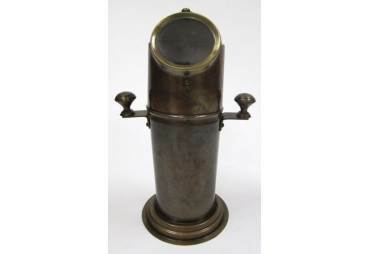 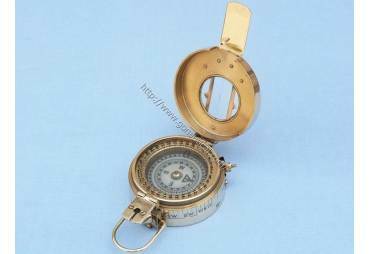 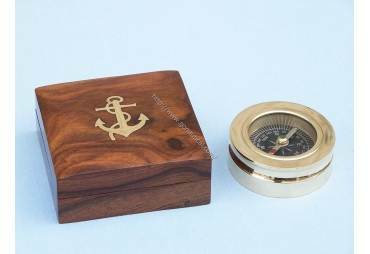 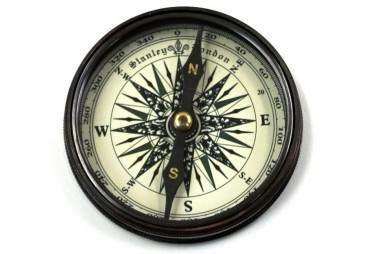 → Nautical & Coastal Decor >Compasses>Brass Telescopic Alidade 15"
Brass Alidade with telescope and bubble level is a fine desktop nautical gem or can rest perfectly on a mantel or bookshelf. This solid brass alidade is mounted with a bubble level for precise sighting. 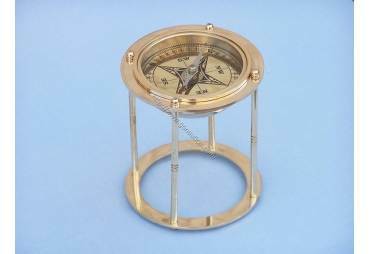 Alidade is mounted on a base of solid brass. 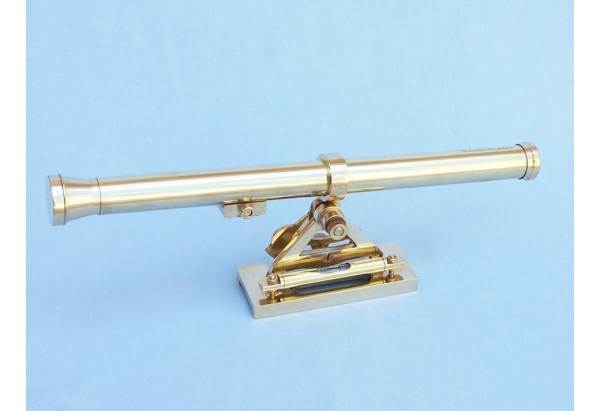 This is a real working telescope. 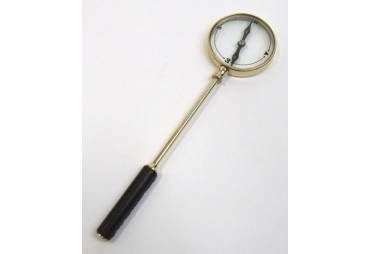 Originally the alidade began as measuring ruler with two basic sights attached at either end to create straight line visibility. 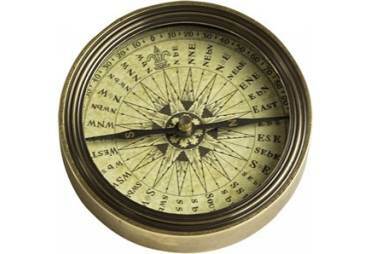 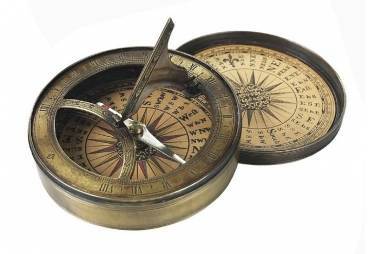 With European powers expanding across the globe from the early 15th century through the 17th century, the alidade along with the compass and nautical telescope, helped map the way. 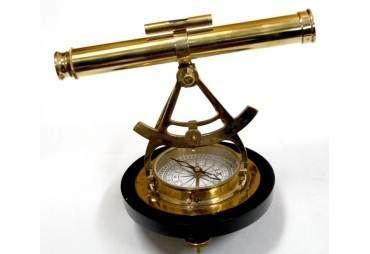 Used in conjunction with the compass and marine telescope, the alidade aided in the sighting of ships, icebergs, whirlpools, and other dangers in the sea, and finding land.